Prices subject to increase or decrease. Price Upon Pickup Will Reflect Market Price. 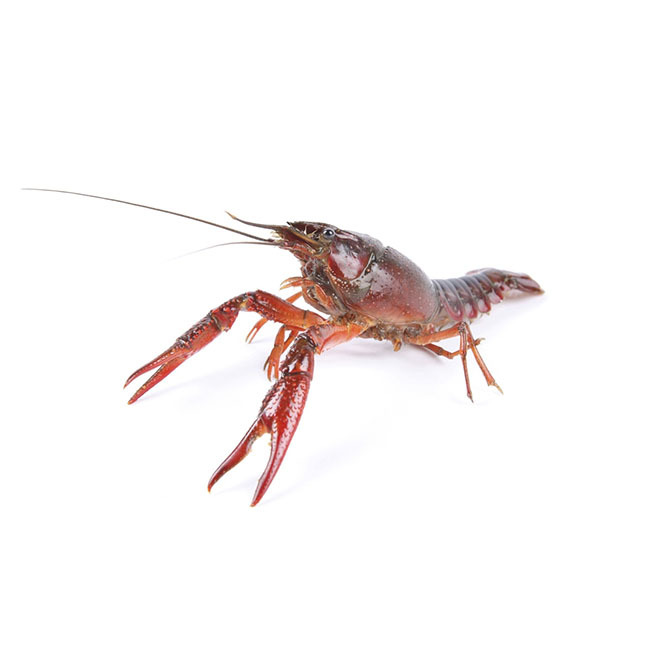 Live crawfish are sold by the sack. Each sack requires a $25 non refundable deposit. Weights vary from 30 lbs to 35 lbs per sack. This is only a deposit, remaining balance to be paid on pickup. For quantities greater than 100 lbs please call 832-761-5668 before ordering.